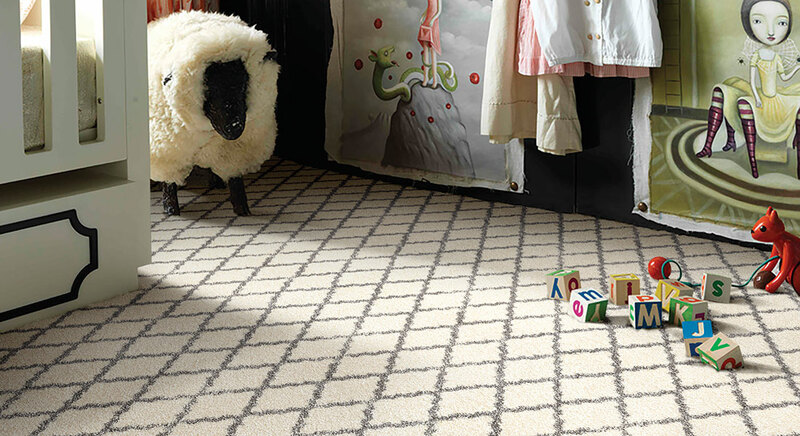 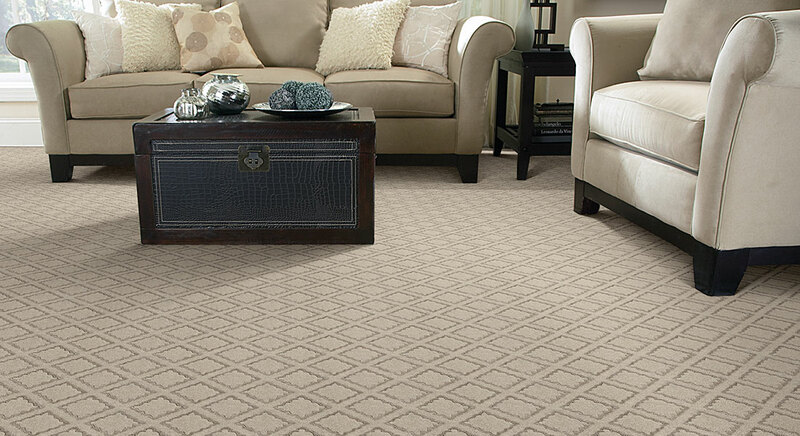 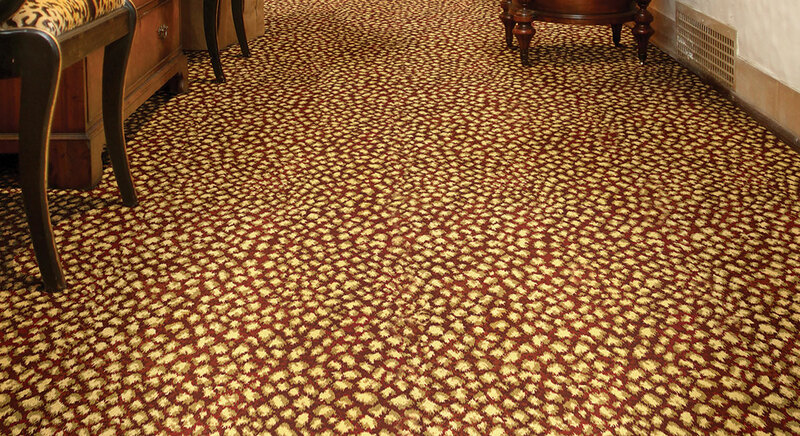 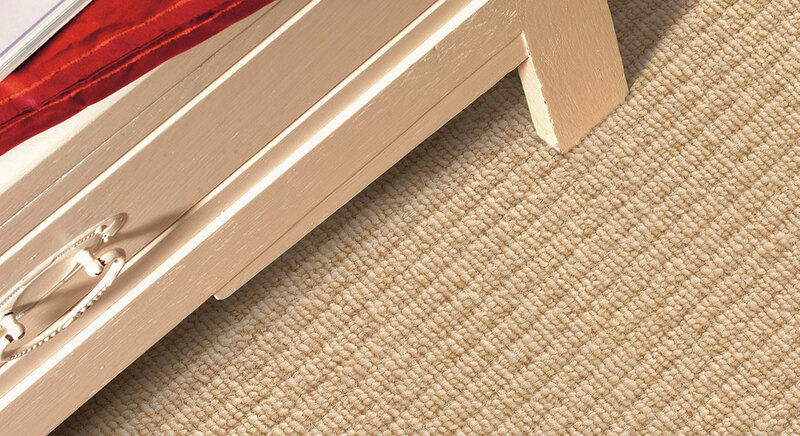 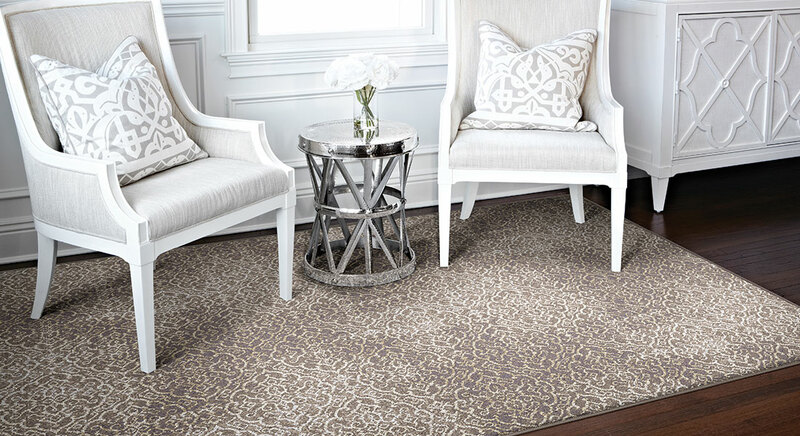 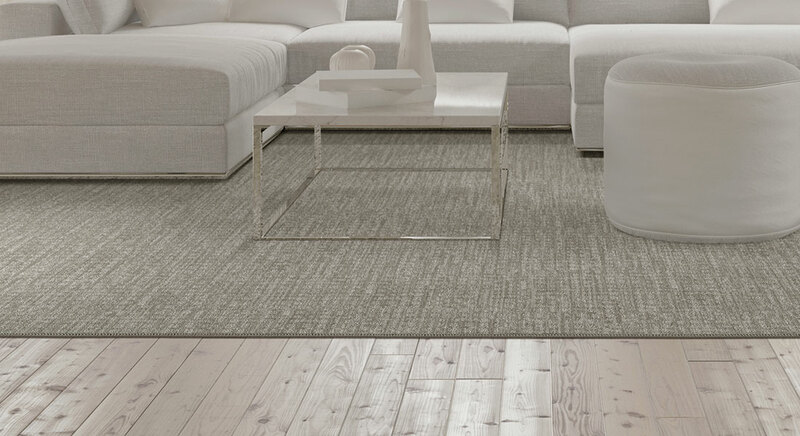 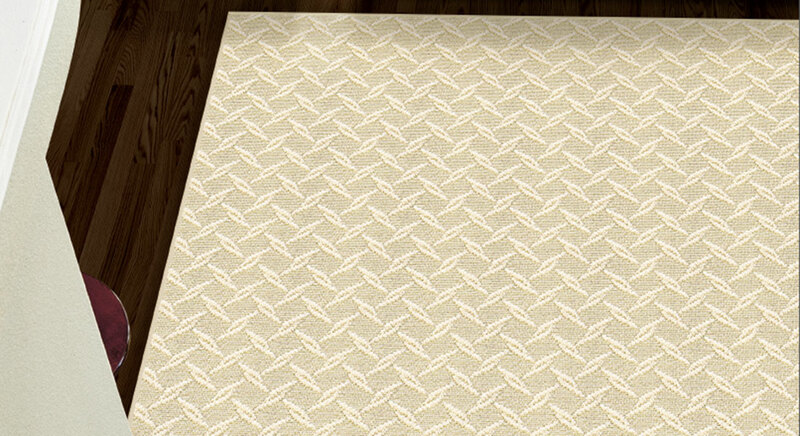 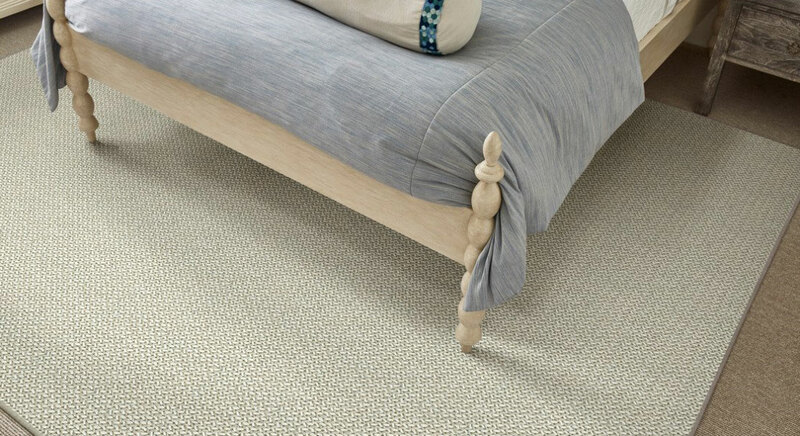 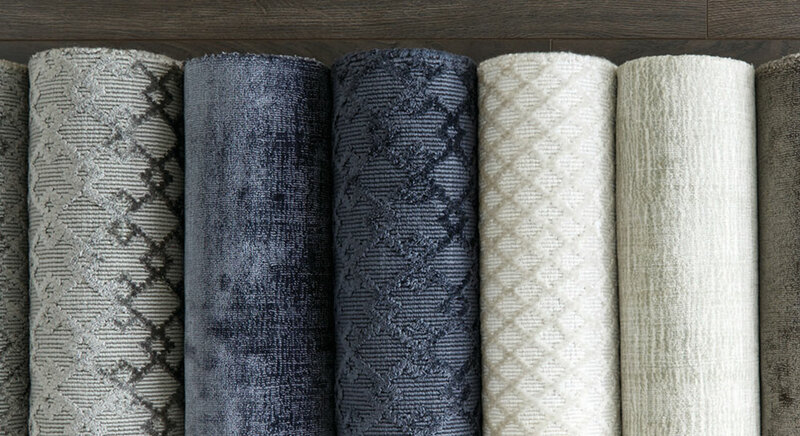 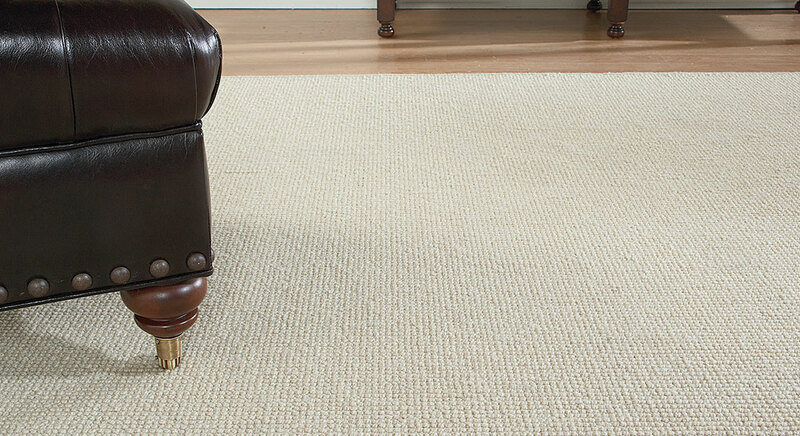 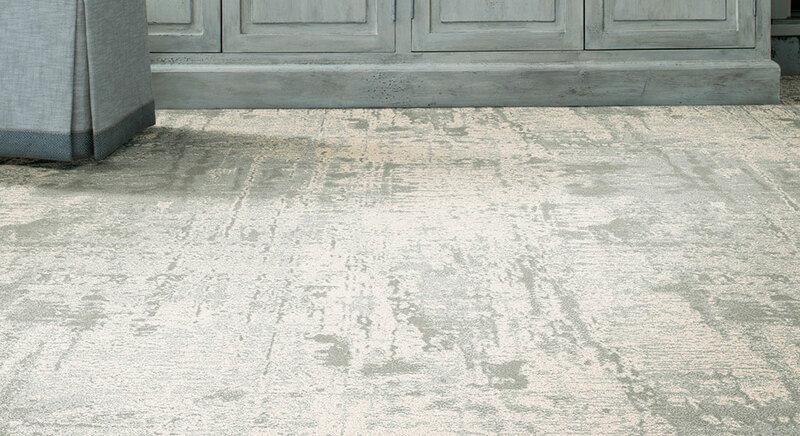 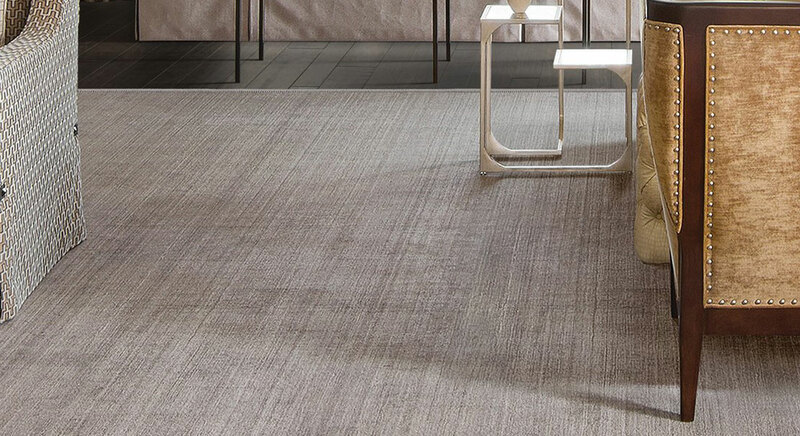 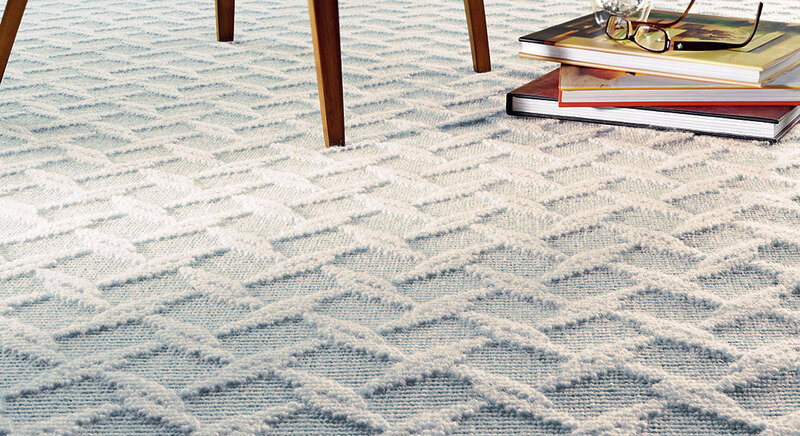 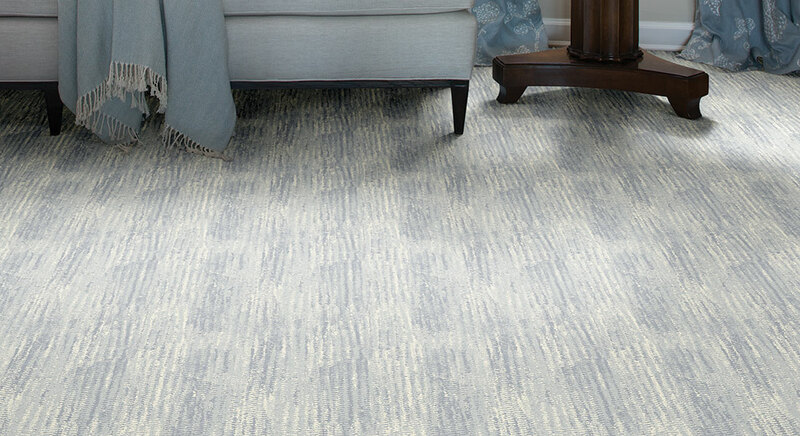 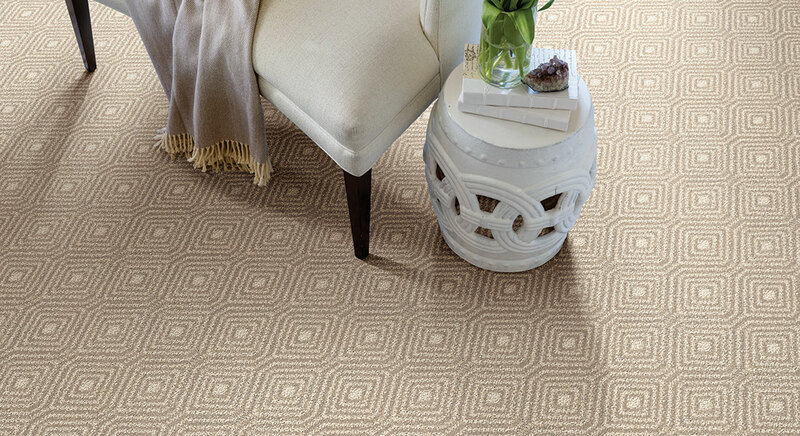 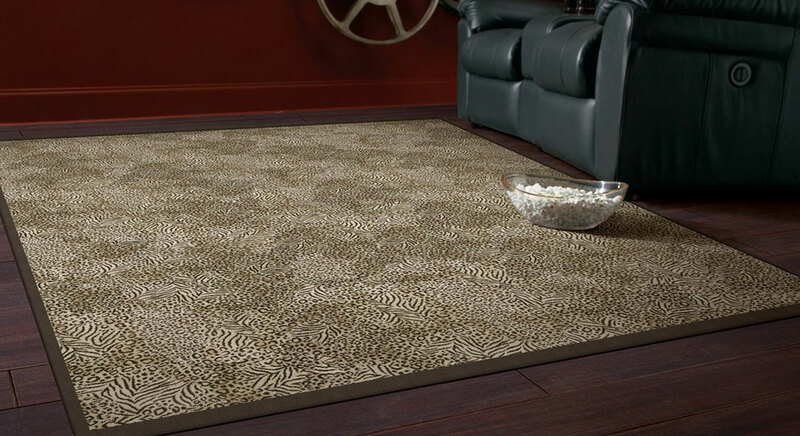 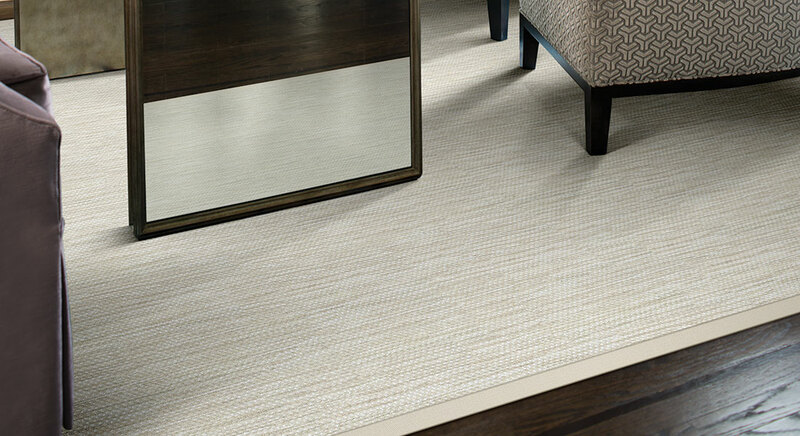 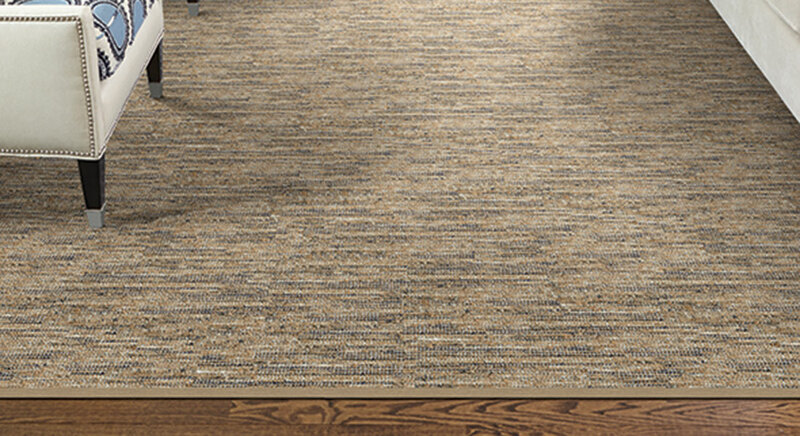 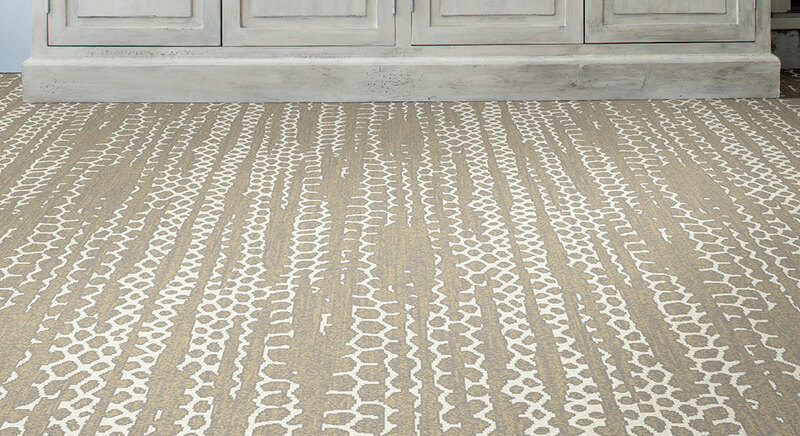 At Billy Brown Flooring you will find our showroom features exceptional wools, sisals and blends for any area rug or wall to wall carpet with all the latest colors and patterns available. 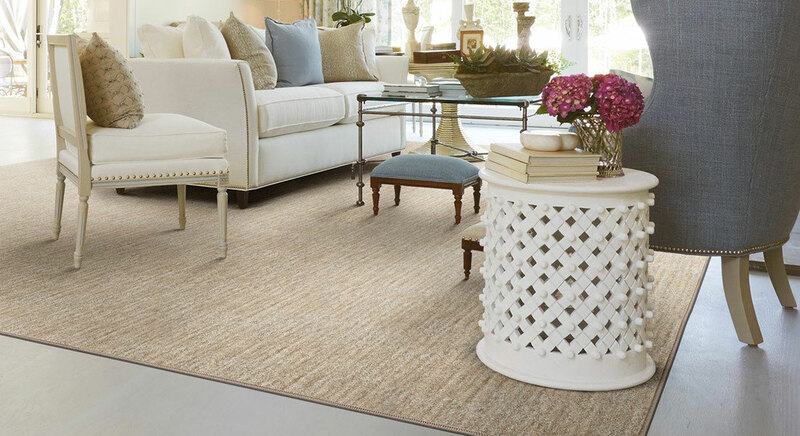 With 40 years of service to home owners and designers, we pride ourselves in ensuring the project between the designer and the client is a rewarding experience. 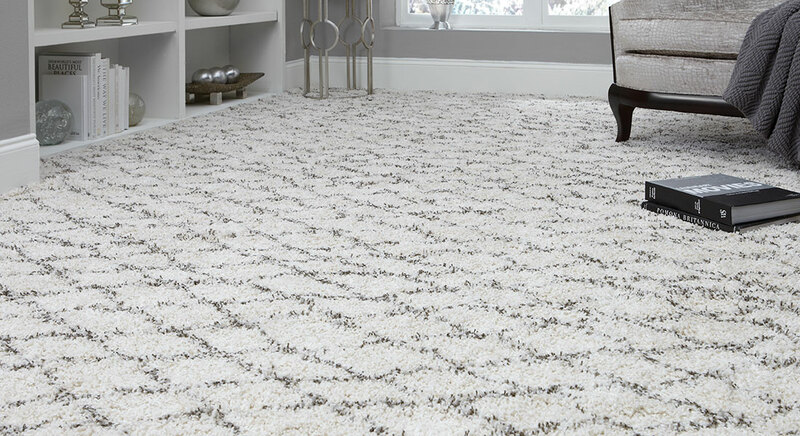 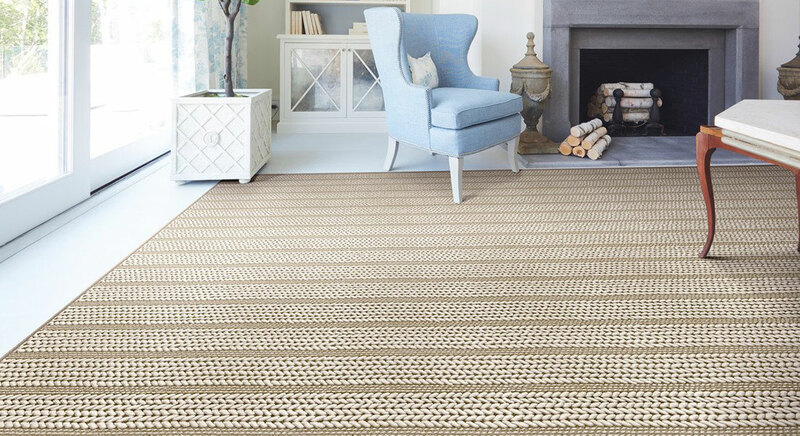 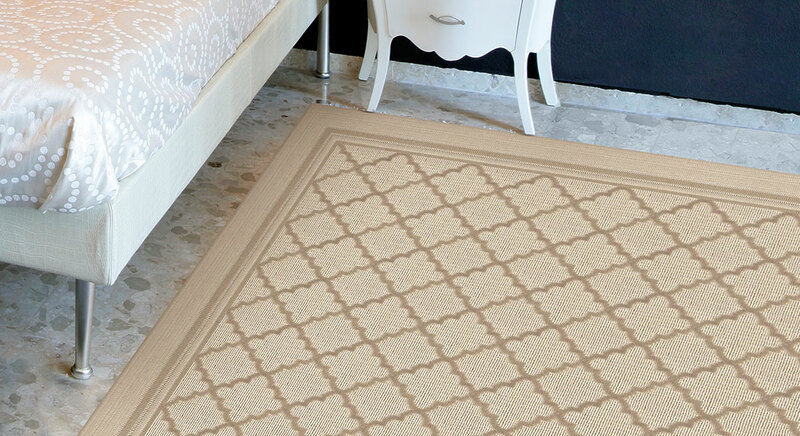 Whether this is your first carpet or rug purchase or you are a designer looking to enhance your client’s experience, we are happy to assist you. 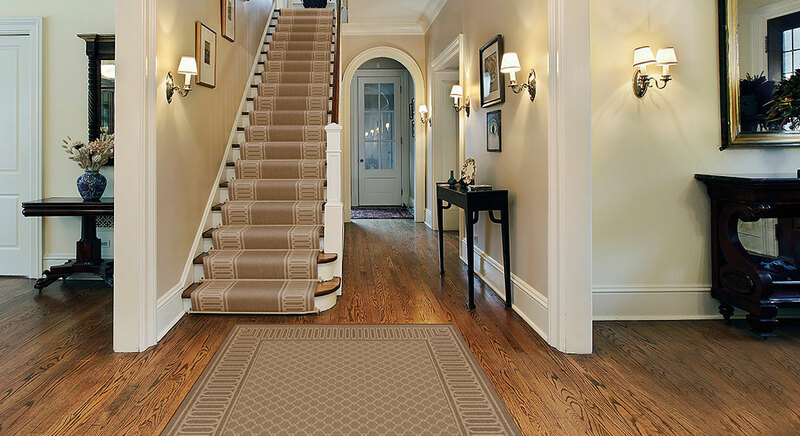 Please contact us and thank you for visiting.